To have Guard Tight Solutions help you with any Emergency Locksmith Service in bucks county with your home, automobile or truck, business, or industrial property, call us in Levittown at (267)307-6291 or (267) 648-5596 we are available 24 hours. Do you have any of these emergency Locksmith situations? 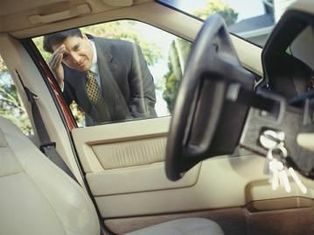 Have you locked your keys inside your car, truck, house, or business? Did you accidentally lock the keys inside the trunk of your car? Did your key break off inside of the lock? Is your car’s ignition stuck? Have you absolutely lost your set of keys? Has someone broken in and stolen your keys? Do you need locks changed immediately?